Approximately ten years ago this entire project started. 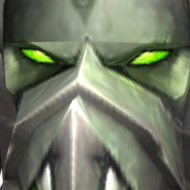 The project started off with The Burning Crusade and then later on progressed to the latest expansion that is Legion. Our goal was to provide safe private servers where your data is protected, you could enjoy the games, and expansions you love. Right now with more than 10,000 players playing across various expansions at our peak hours we could say that goal was fulfilled. Two years ago we merged all our brands into a single name, Firestorm was born, and we’re proud of what we have done so far. Time flies so quick, you can see the progression and updates to our servers have increased! To celebrate Firestorm and the project, we’ll be giving you guys an in-depth development blog on what’s next for each realm! To celebrate the project and Firestorm's birthday we'll be distributing a Firestorm promotional code. The code is for 17 points: "timeflies" valid until October 24th, 2017 at 07:00 AM. 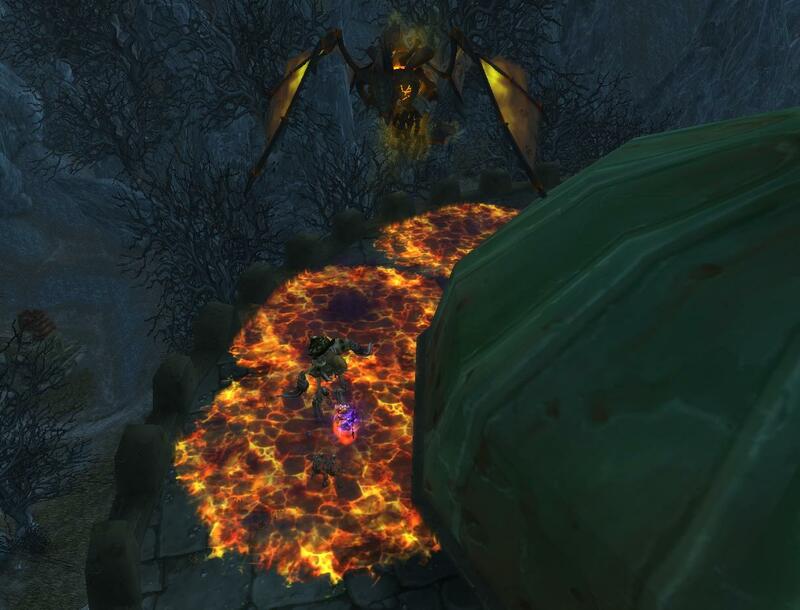 We would like to thank all the players who played on our Vanilla realm Blackrock. 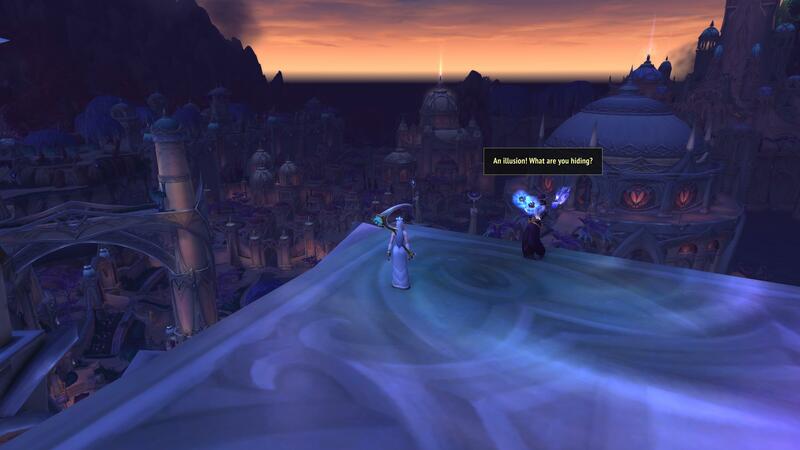 Unfortunately, we have tried to keep the vanilla realm but the interest of the community isn't enough to keep it alive. 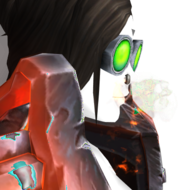 Blackrock will be closing and departing from Firestorm. Let's move on to some exciting more news for our other realms. 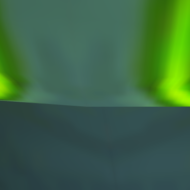 Emerald Nightmare: The true challenge has arrived at Firestorm! 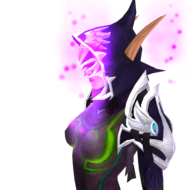 Emerald Nightmare Mythic is unleashed upon Sylvanas! Beware of the dangers ahead, because on that plane of existence nothing is always what it looks like! Are you prepared to face on the nightmare the opponents you thought defeated? Gather your friends, guild and fight the True Nightmare! The Arcway: We have been working on this dungeon and it’s currently on the last phase of development. This dungeon should be released within the next two weeks! 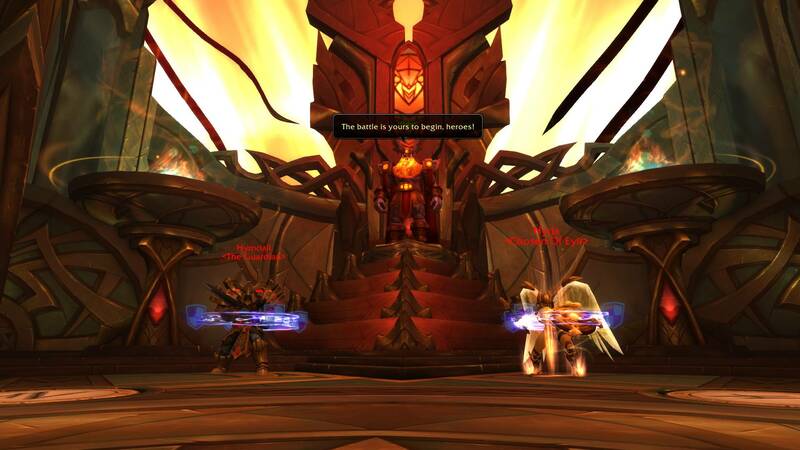 Court of Stars: This will be the last dungeon of Legion to come. Once we’ve completed and finalized The Arcway, we’ll move on to this dungeon. We expect it to be ready by the end of November! Karazhan: Sometimes players wonder how we are progressing with Karazhan! Well, we have some great news! It's almost fully scripted and we expect a full launch within 2 weeks! This will be one of the best dungeons you ever seen on Firestorm, that we can promise you! Trial of Valor: The development for Trial of Valor has started, and currently it's in Alpha state! Members of the Quality Assurance Team are testing it to ensure there are no issues with it, and the full release is scheduled for early December. 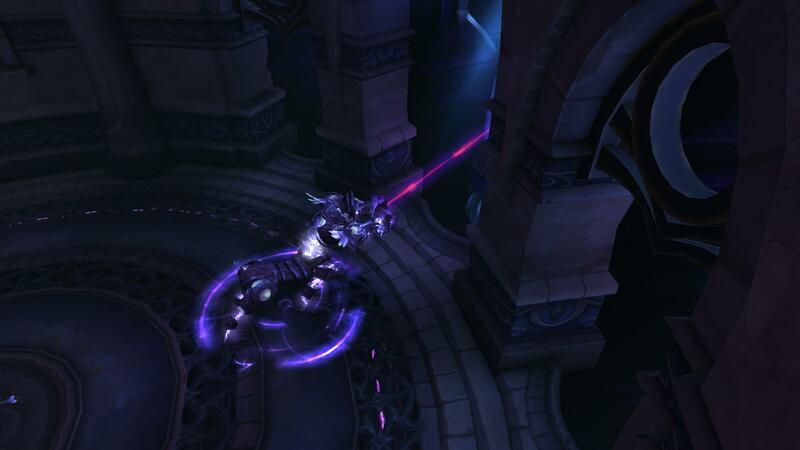 Nighthold: The development for Nighthold has started, and it's currently in Alpha state! Members of the Quality Assurance Team will begin testing it, and reporting bugs back to the developers. We expect the first wing to be out by the end of the year. Clustering System: We have introduced a clustering system for player vs. player instances which will reduce the delay for arenas and battlegrounds. We've completed numerous amounts of test sessions and so far it's working well. Pre-season Ending: It's finally here, we are reaching the end of the pre-season. We will be giving rewards for this pre-season but only for 3s and rated battlegrounds. They will be processed on a similar way retail does, top alliance and horde (requires 50 games played on 3s). 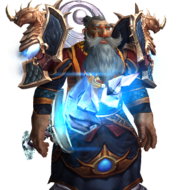 When we officially start season one you should expect the following: new and optimised templates, battleground and arenas fixes, increased item level to elite 875 with a weekly reward 880, and rewards matching Legion Season 1. We'll post more insights to the season and what to expect from it as well. Player vs. 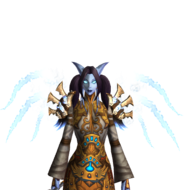 Player (New realm): You have read this correctly, we are soon going to open a new realm for Legion which is a tournament type. 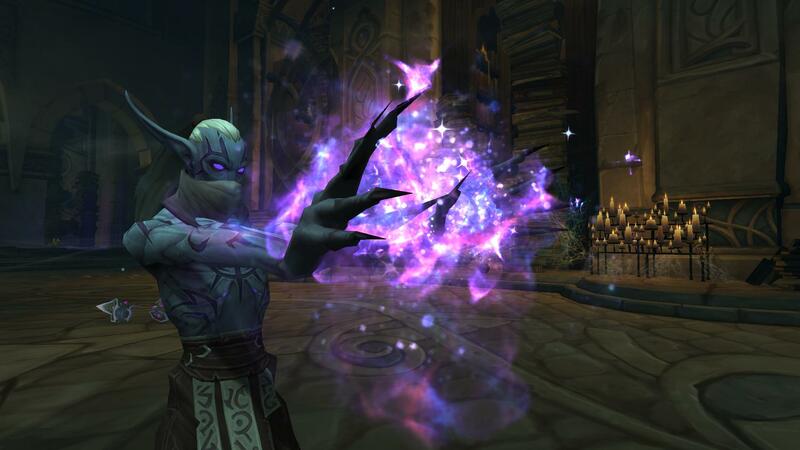 Imagine a realm fully dedicated to player vs. player, instant level 110, templates enabled everywhere, instant level 25 artifact knowledge, no raids, no world quests, no world bosses, no dungeons, it’s pure player vs. player at all levels. We’ve decided to name our realm “Greymane” and we’ll provide more information on it very soon, so keep looking out for it. World Quests: Stormheim World Quests are near to be done and should arrive on Firestorm sometime this month! 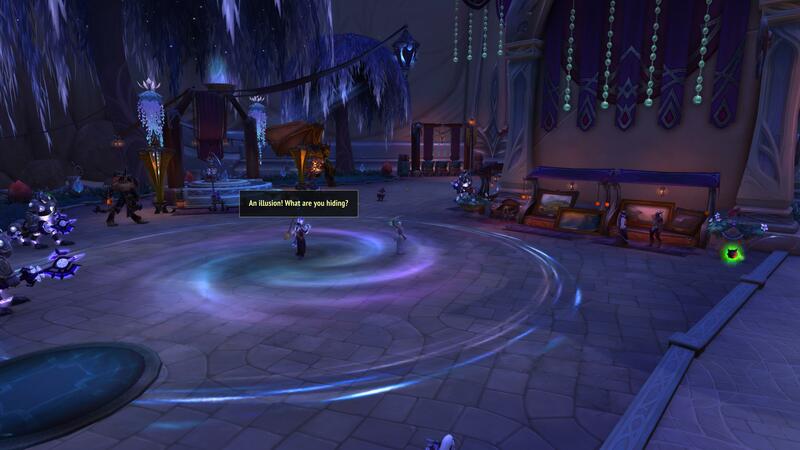 As well as, we have begun to work on the Suramar World Quests, and they should arrive to Firestorm within a few weeks after the Stormheim ones. Development Cycle: As of right now, most classes are at a state where they're considered functional. So, we slowed down the cycle to fix and develop other content. Now that it's done, we'll have constant workflow of class fixes. Cross-faction: Based on your suggestions we've implemented the cross-faction feature. We appreciate your feedback, and glad you love this new way to play. 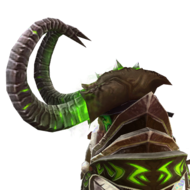 Hellfire Citadel: We currently have 6 bosses available on Hellfire Citadel, and we're currently working on finishing scripting the rest of the raid. 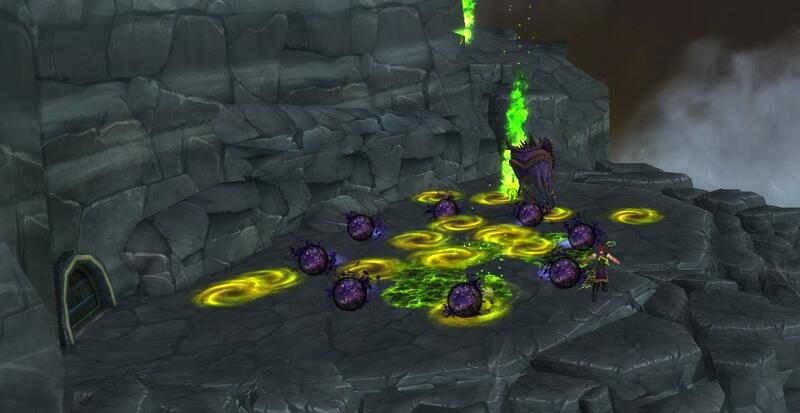 Members of the Quality Assurance team on Gul'dan have been working on testing this raid. 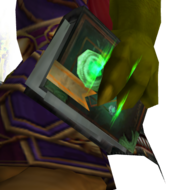 Legendary Questline: We are currently working on fixing the Legendary Questline, so that everyone can obtain their legendaries. 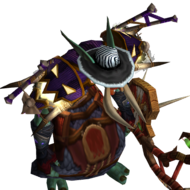 Siege of Orgrimmar: For our more dedicated raiders, we will continue to release Siege of Orgrimmar bosses in heroic mode, ending with Garrosh Hellscream. 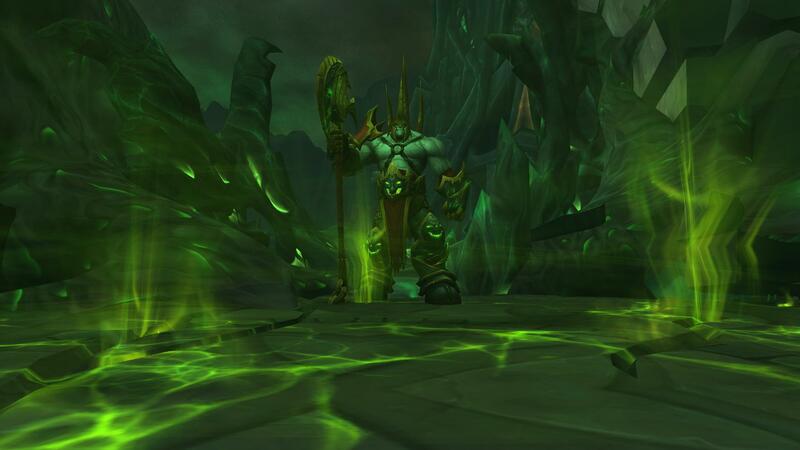 Expect at least 2 new bosses every changelog, Starting with upcoming heroic mode of Malkorok and Spoils of Pandaria. Player vs. 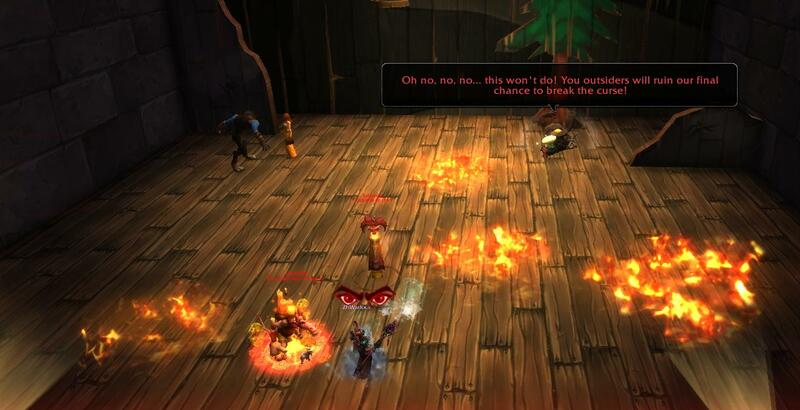 Player: We've been constantly applying updates to improve the quality of player vs. player on Garrosh. There have been many fixes to battlegrounds and arenas that weren't announced, however we're working on this unique feature for players who are interested in player vs player. We hope to have this applied to our servers soon, however be patient and keep your eyes peeled for this unique feature! An update will be applied to Deathwing which includes spell fixes, new content and some tune ups. 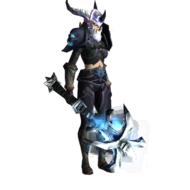 We're ready to deploy a huge update containing many new fixes, new content for our Wrath of the Lich King players! As you can see, we're constantly working behind the scenes on new content. We know you are excited about the next change log and so are we, but don't forget that even if there is no change log we're still working hard. Also, we know we haven't posted one of these in awhile that's why we provided you some screenshots of the content we're working on. We'd like to thank all members of the staff Game Masters, Forum Moderators, Quality Assurances, Players, etc. for constantly helping us out! Until next time, we wish you a good game and hope to see you in-game. 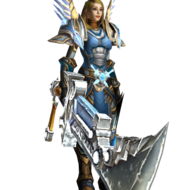 Upgrade sylvanas to at least 7.2 and give us flying. HYPED, im guessing Hearts is back ? Well... @Appelpastei, I don't remember Hearts ever leaving (yet)? 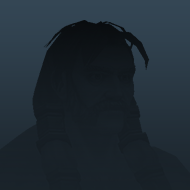 If i remember correctly, Hearts had some IRL problems he had to deal with so he helped other FS devs on the side while being away. Or am i mistaken ? Wooooooooooo!!!!!!!! Hyped for the PvP Tournament-Realm!!!!!!!!! Nice to know. Good info. 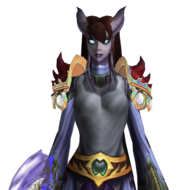 Any news about the end of season in wod? Almost 1 year since the last one. 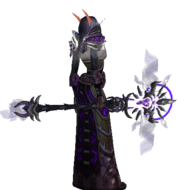 Happy birthday firestorm and as a wod player, from the bottom of my heart I wanna thank you for hosting this expac and its server Gul'dan. 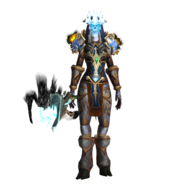 I know population has been screwing us a bit since Legion launched but as a proud Prophecy recruiter im happy to say that i get contacted by fresh players every day which makes me very happy and I truly think things are getting better. Firestorm becomes more and more greedy about golden points, only 17 really ? what are we gonna buy with those 17 points in your insignificant shop ? happy birthday firestorm! and what an update! 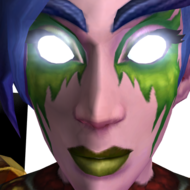 crossfaction @ sylvanas pleeeease D: a lot of us have been waiting for it for so long!